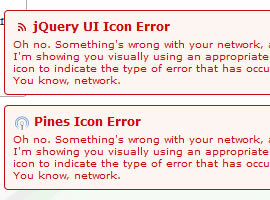 The jQuery community never fails to let you down. 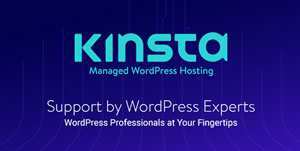 Its constantly evolving, constantly improving and, thankfully, constantly releasing a tidal wave of fresh and powerful freely available plugins for every possible requirement. jQuery Mobile is a unified user interface system across all popular mobile device platforms, built on the rock-solid jQuery and jQuery UI foundation. Its lightweight code has been built with progressive enhancement, and has a flexible, easily themeable design. 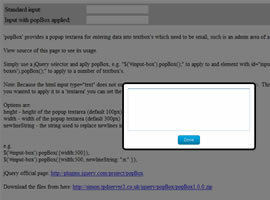 jdCrazyDots is a jQuery Plugin that creates a loading spinner via CSS. 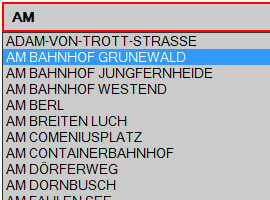 Best appearance is with CSS3 capable browser, but can be made to work in older browsers, too. 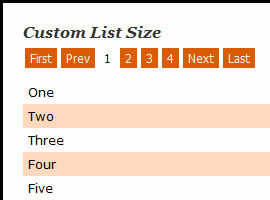 QuickFlip 2 is a major reworking of the jQuery plugin that flips any piece of HTML markup over like a card. The new version is faster and even easier to use—simply call the flip animation through a jQuery selector and the QuickFlip will flip the front panel to show its back. 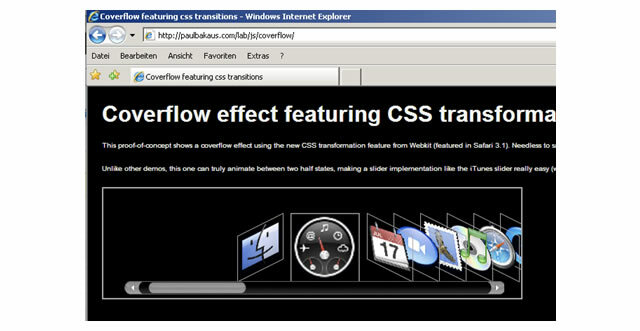 This plug-in allows you to apply 2D transformations in all CSS3 capable browsers as well as Internet Explorer. 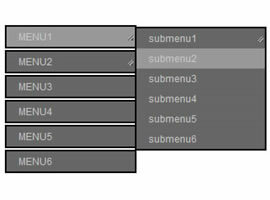 This plug-in works in Firefox 3.5+, Safari 3.1+, Chrome, Opera 10.5+ and IE 5.5+. Cute Balloon is a jQuery script that allows you to easily make a 'cute' tool tip balloon. 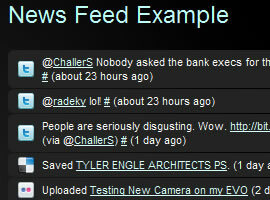 It also works with Ajax content. PoshyTip includes 7 different color schemes for tooltips; it displays tooltips relatively to forms and inputs; supports asynchronous page loading; can load flickr feeds; has fade-in effects; and much, much more. 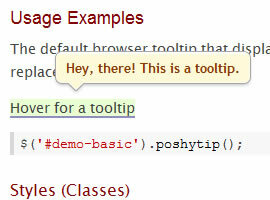 Colortip converts the title attributes of an element within your page, into a series of colorful tooltips. 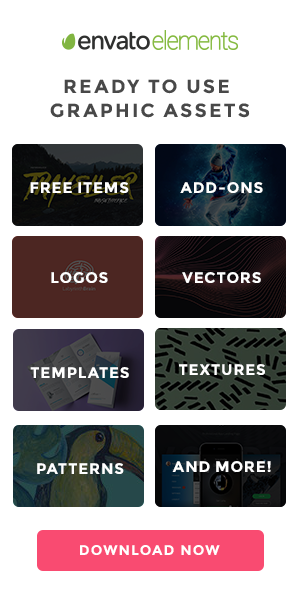 With six color themes are available, you can easily match it with the rest of your design. 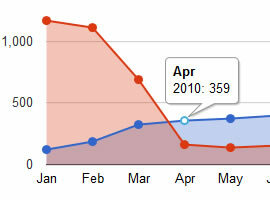 gvChart is a plugin for jQuery, that uses Google Charts to create interactive visualization by using data from the HTML table tag. It is easy in use and additionally it allows you to create five types of charts (AreaChart, LineChart, BarChart, ColumnChart and PieChart). 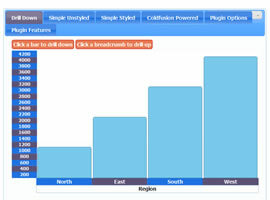 DDchart is a JSON data driven bar chart plug-in that creates a classable bar chart with flash style animation effects. 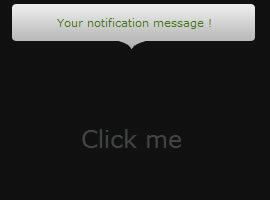 jQnotice allows you to easily show an animated notification tooltip at the top of your website with just a simple line of code. 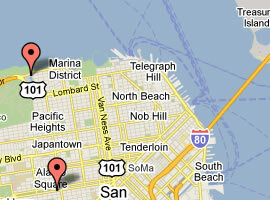 This plugin has been designed for quick development of a page that implements a Google Map with a list of the locations that are specified within the HTML. 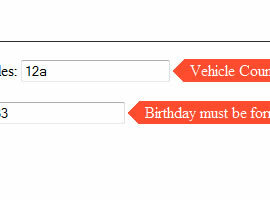 jQuery.validity is a powerful jQuery plugin you can use to setup client-side form validation. Instead of writing validation manually or balancing some unwieldy server-side framework, validity allows you to design client-side validation in a manner that feels natural and straightforward. 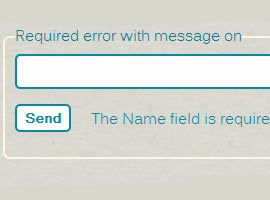 Formation is a jQuery plugin that allows you to quickly create a form with validation without writing any HTML. 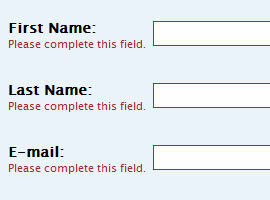 You simply specify the container you wish to append the form to. By passing a few paramters into one of the formation function calls you can add different validation such as number, e-mail, url, phone number, or zip code. 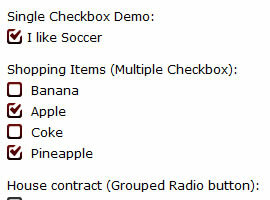 ezMark is a very small (minified version is ~1.5kb) plugin that allows you to stylize Radio button and Checkbox easily. 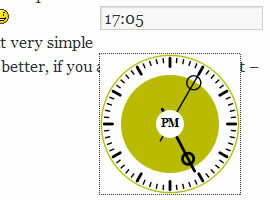 Cantipi is a simple, functionality and highly original time picker built with jQuery and makes use of canvas. This plugin allows you to animatedly sort a table based on a column's <td>s, or on the content/value of a child/descendant element within those <td>s. The various <td>s fly to their new homes, giving a nice effect. 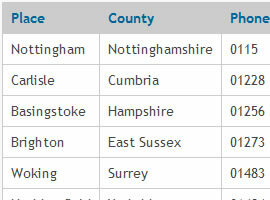 When working with imagery online keeping the integrity of an images aspect ratio is as important as anything else. This is what's so nice about this jQuery plug-in; you don't have to worry about all of your images being perfectly sized for this slider. 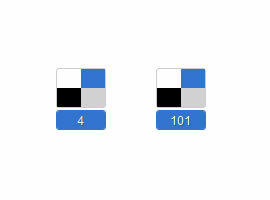 The jQuery Image Scale Carousel auto scales all of your images making implementation super simple. Essentially, Sudo Slider is the slider plugin that allows the designer to do whatever they wants, with whatever HTML he want. It's a content and image slider, with support for captions, ajax, multiple sliders, bookmarks, automatic sliding, continuous sliding, fading etc. 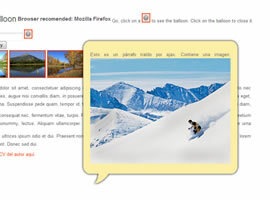 Cloud Zoom is a jQuery image zoom plugin. Compared to the popular jQZoom plugin, Cloud Zoom is smaller, has more features and more robust compatability across browsers. 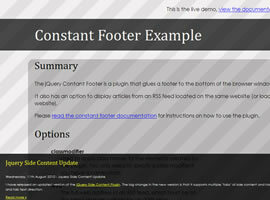 This is a small plugin for jQuery that adds a nice feature to rotate images by a selected angle on web pages. jQuery.popeye is an advanced image gallery script that allows you to save space when displaying a collection of images and offers your users a nice and elegant way to show a big version of your images without leaving the page flow. 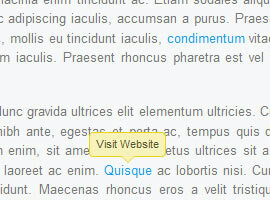 jTweetsAnywhere is a jQuery Twitter Widget that simplifies the integration of Twitter services into your site, with just a few lines of code. 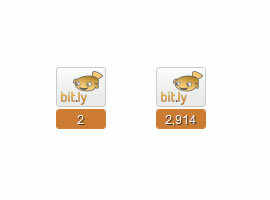 bit.ly offers realtime statistics about the clicks on shortened links and this button takes advantage of that information. 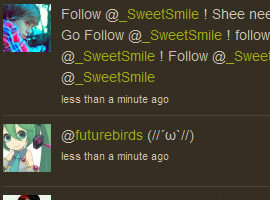 This jQuery button gives you a uniform click count button -tall or wide- that people can also use it to retweet your post. This jQuery-fied delicious sharing widget gives you a uniform share button -tall or wide that works the same as the official Delicious button but looks much prettier.